Vijay Mallya had grabbed headlines since the time he defaulted on loans worth Rs 9000 crores and left India. After that, there were many updates about him being extradited, but nothing worked out. 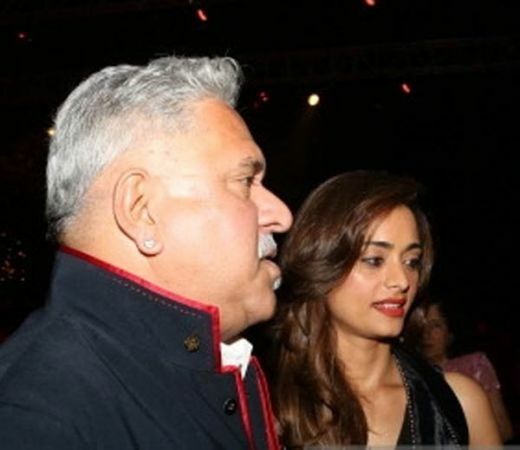 Once again, Mallya has hit the news and this time, it’s for his possibility of 3rd marriage. We are wondering if Mallya’s 3rd marriage is on cards. This time, love might favor him, all thanks to Pinky Lalwani, a former-air hostess. She has always been together with him and they have even celebrated their anniversary of togetherness. 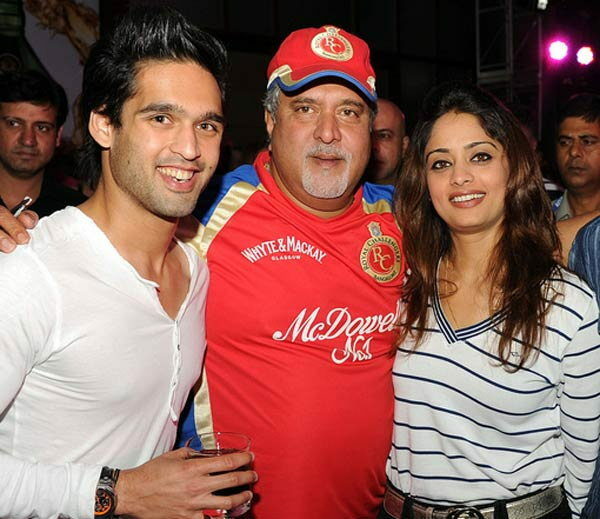 If reports are to be believed, Mallya is all set to marry Pinky Lalwani as she has always been his pillar of support. She was even seen with him in Westminster Magistrates Court London. Pinky and Mallya have been together for 3 years now & reports strongly say that they will get married in London. Let’s see if this news is true or just a rumor. What do you feel guys? विजय माल्या के खिलाफ गैर जमानती वारंट जारी !